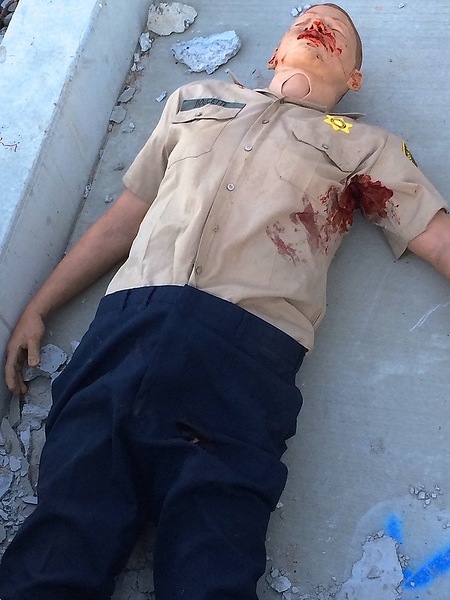 TOMManikin provides the ability to enhance Tactical Combat Casualty Care (TCCC) from Point of Injury to transfer of higher care. 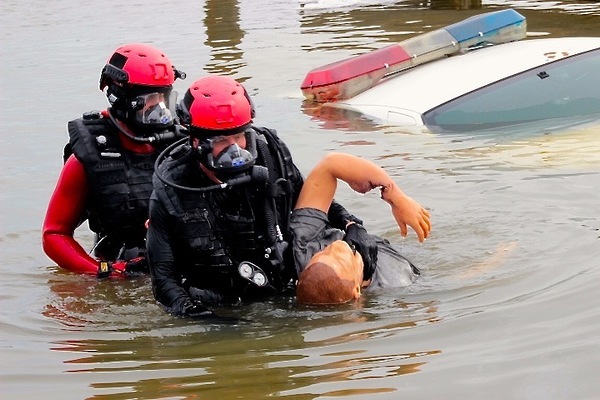 Created in collaboration with Techline Technologies, Inc., this all-in-one system allows you to build multiple PR Scenarios and create realistic Full Mission Profile (FMP) with reactive patients. 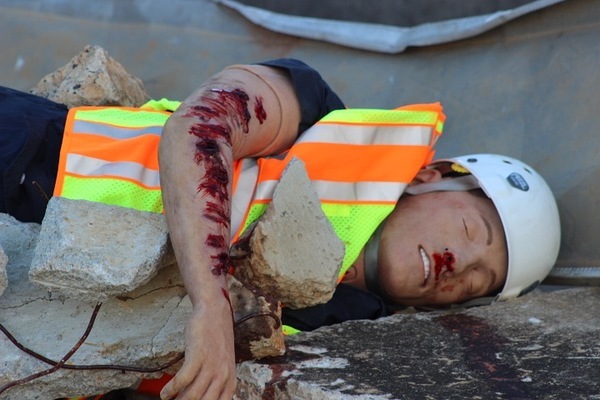 TOMManikin is a trauma manikin simulator designed for both classroom settings, Trauma Lanes and field training scenarios. 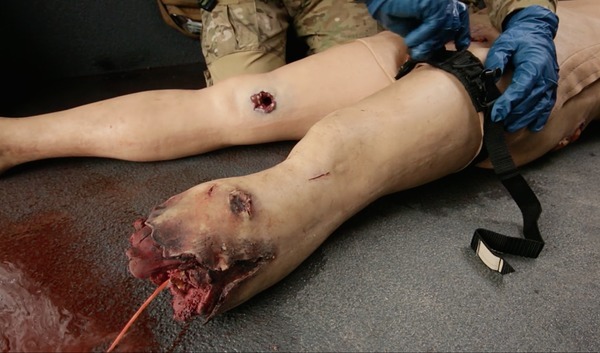 Multiple appendages present a variety of wounds including GSW, blast and burns to provide full mission profiles in combat scenarios. 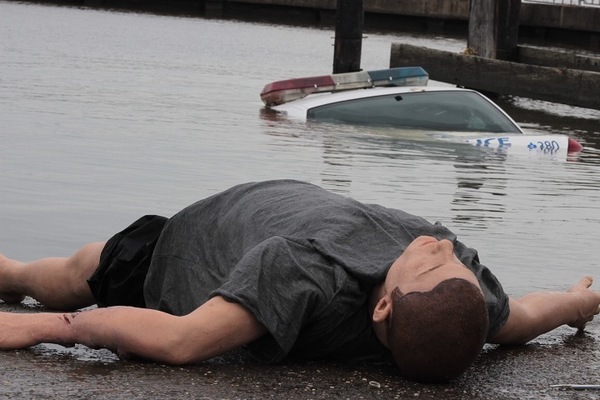 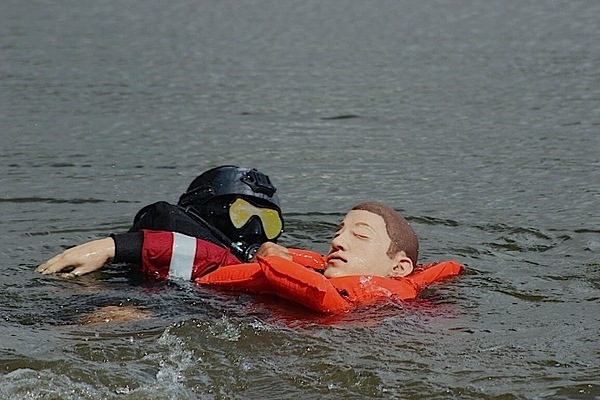 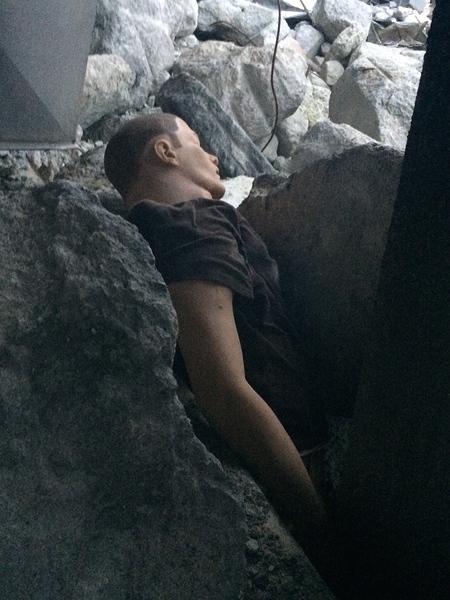 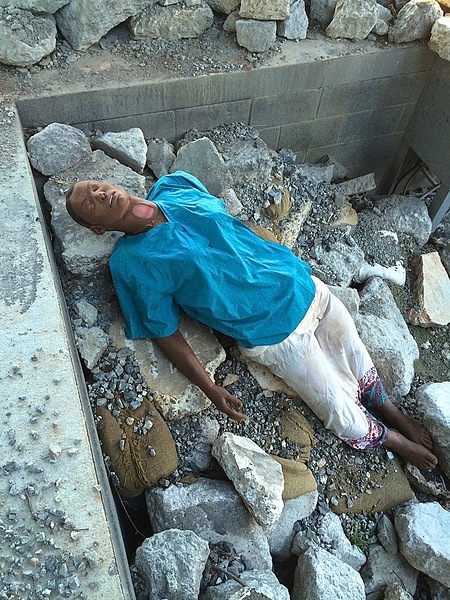 Durability and realism make TOMManikin a cost effective, educational trauma training tool capable of surviving the rigors of TCCC, APT and Tactical Medicine. 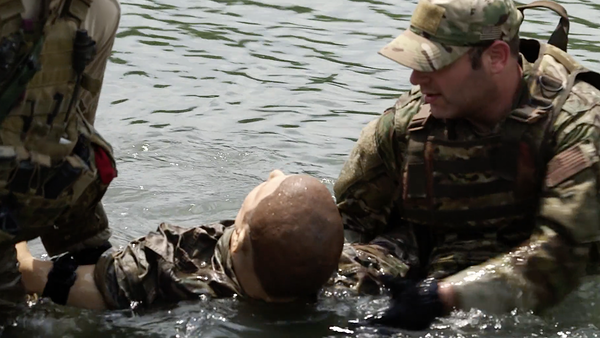 © Copyright 2008-2019, Innovative Tactical Training Solutions, Inc.